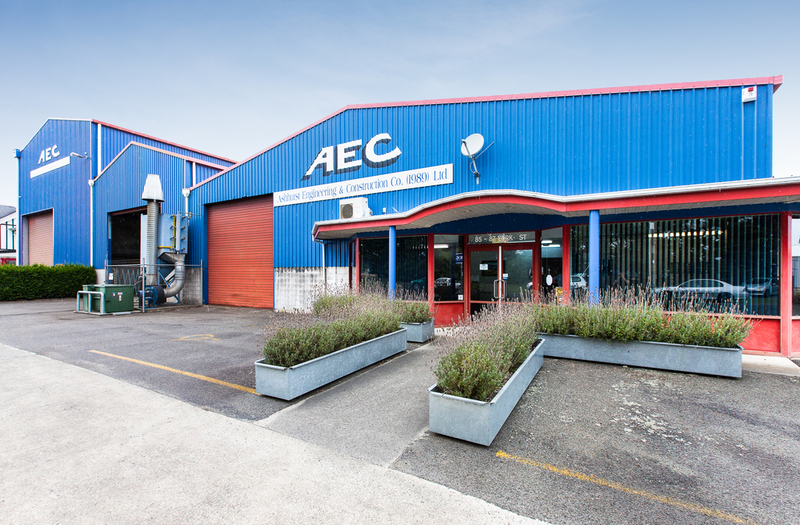 Ashhurst Engineering & Construction Co. (1989) Ltd.
AEC was originally founded in 1875 initially providing general engineering services for the local rural sector. The company has since grown into a full-service engineering firm, serving large clients throughout New Zealand and the world. With a reputation for delivering on large, challenging projects within the stipulated timeframes and budgets, the majority of our work today is in steel fabrication for substations, hydro dams and wind farms throughout New Zealand. We also deliver ongoing maintenance services for New Zealand and overseas wind farms, with members of staff fully trained and certified for on-site wind farm maintenance. Major local undertakings include the construction of the steelwork for the stadium and seating at Arena Manawatu and Manfield Park. Nationally, Ashhurst Engineering was responsible for the steelwork on Shed 13 of the Queen's Wharf Events Centre in Wellington, as well as many major substation upgrades throughout New Zealand. Internationally, Ashhurst Engineering and Construction, AEC, has constructed and shipped stadium seating to Macau, and fabricated and shipped steel for the electricity industries in Australia, Fiji, Denmark, India, Sweden and the United States. 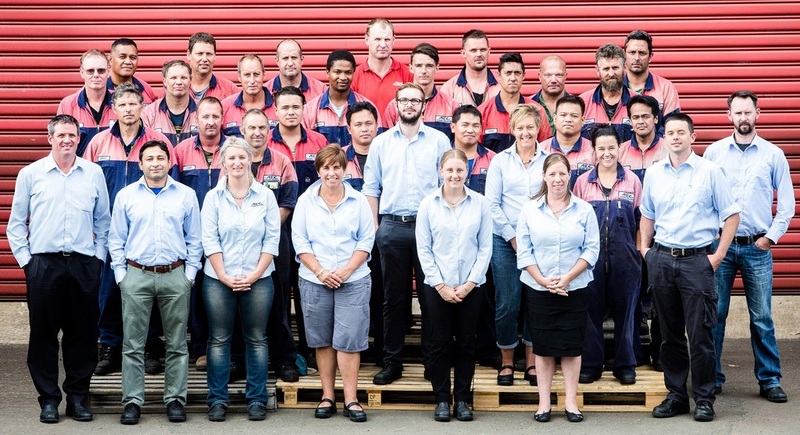 We have two operations centrally-located in both North and South Islands of New Zealand, with purpose-built, fully-equipped engineering facilities, making us a one-stop shop for quality fabrication services. Our full in-house service gives us total control over the project at the fabrication stage, which allows us to consistently deliver on time and on budget. We are ISO9001 Certified: 2008, which ensures quality systems and processes throughout the business. We are committed to offering our staff the latest industry training and following best practices in every area of our business. Our log/vision statement, mission statement and objectives are as below. "Committed to providing excellence and success for our clients"
Ashhurst Engineering & Construction, AEC, is characterised by our reputation to provide superior quality engineering services in a cost effective and timely manner to enhance our clients success. The company will seize opportunities for quality, customer focused growth, innovation and productivity to increase the value of the company for all our customers, shareholders and employees.